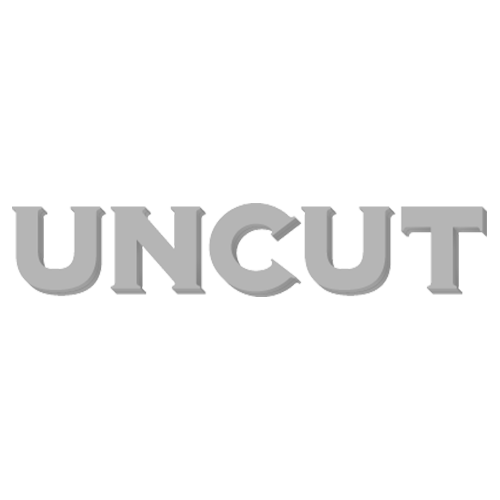 The second annual Uncut Music Award launches today (September 23) as we reveal our longlist of albums in the running for the prize to reward the "most inspiring and rewarding musical experience" of the past year. The second annual Uncut Music Award launches today (September 23) as we reveal our longlist of albums in the running for the prize to reward the “most inspiring and rewarding musical experience” of the past year. 25 albums from the past year (full list is below), include those by Bob Dylan, Arctic Monkeys, Wilco, Animal Collective and Kings of Leon. Uncut editor, Allan Jones, UMA 2008 winner Fleet Foxes‘ Robin Pecknold, Billy Bragg, folk singer Rachel Unthank, Absolute Radio DJ Christian O’Connell, BBC creative head of music entertainment Mark Cooper, Stiff Records founder Dave Robinson plus broadcasters Mark Radcliffe, Bob Harris and Danny Kelly are all on the 2009 prize judging panel. Commenting on the launch of this year’s prize, Allan Jones says: “The inaugural Uncut Music Award was a resounding success. This year’s award looks like it will be just as hotly contested, with the judges facing a daunting task. A shortlist of eight will be announced in the November issue, on sale October 27, with the 2009 Uncut Music Award winner being revealed in Uncut’s January 2010 issue, which goes on sale on November 24. The inaugural Uncut Music Award was awarded to Fleet Foxes for their self-titled debut album. Let us know what you think of the shortlist. What would your winner be?